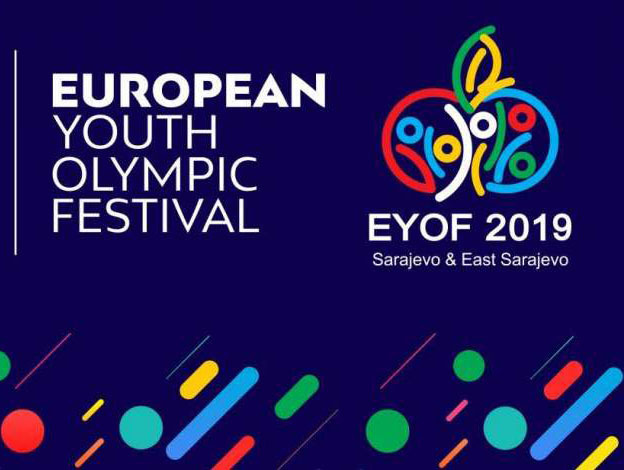 Today marks 10 days to go until the start of the Winter European Youth Olympic Festival (EYOF) in Sarajevo & East Sarajevo, and anticipation is building across the continent. To give you a better idea of what to expect at the EYOF this 10-15 February, we’ve provided the latest facts and figures, as well as quotes from athletes, organisers, volunteers and more below. Be sure to stay up to date by following the local organisers on Twitter, Instagram, Facebook, YouTube and on their website. 0: The cost of tickets to the Opening Ceremony. Yes, they’re free! “I think that the EYOF is a huge chance for our two cities, as well as for our country, which will finally have an opportunity to shine in the brightest lights. On a personal level, the EYOF has already changed my life with all the experiences that I have gathered up to now. I am most proud of the people that I have met – my manager, her assistants, and all the other volunteers who have become great friends.” — Din Pehlivanovic, volunteer.